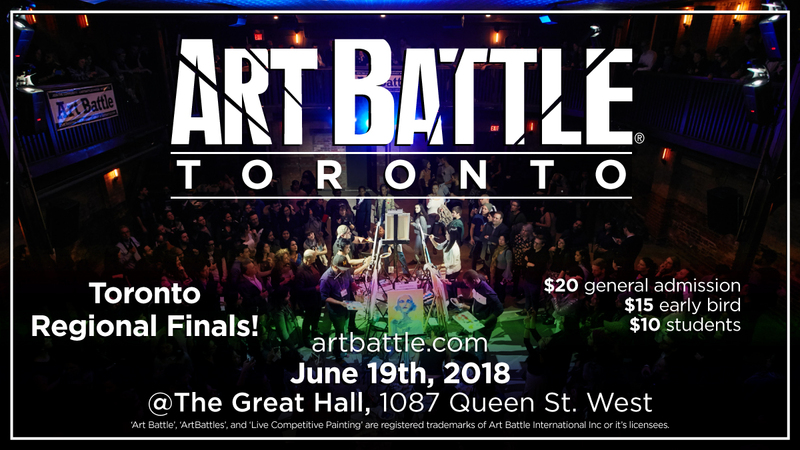 Art Battle® returns to The Great Hall on Tuesday, June 19th for the Toronto Regional Finals! 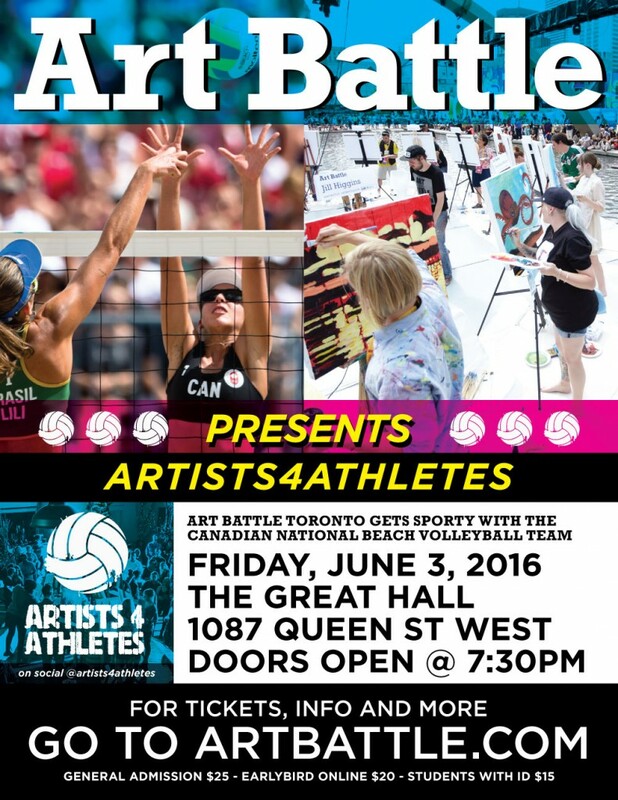 Come and be a part of the fun as winning Artists from events this season in Toronto, Mississauga, and Bracebridge paint again with hopes of earning a spot at The National Championship this July. 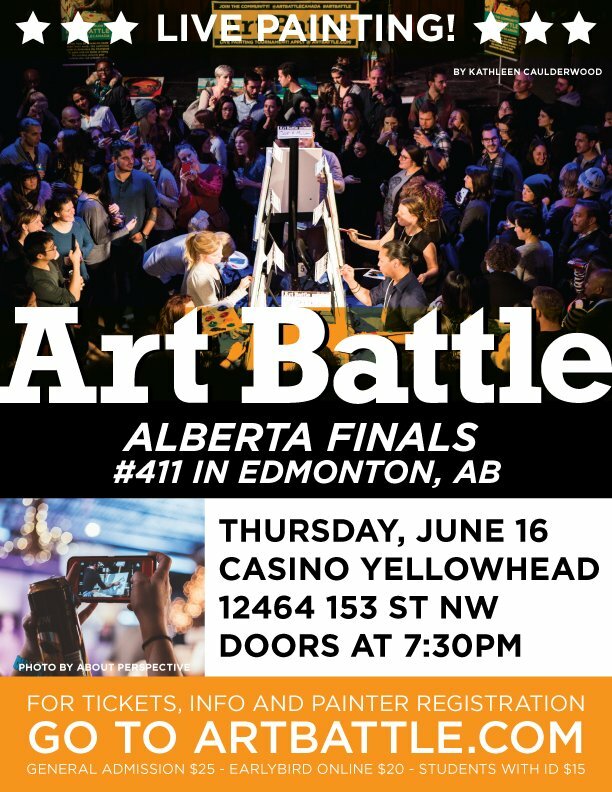 The audience votes to choose the winner who will represent the region against painters from all across Canada. 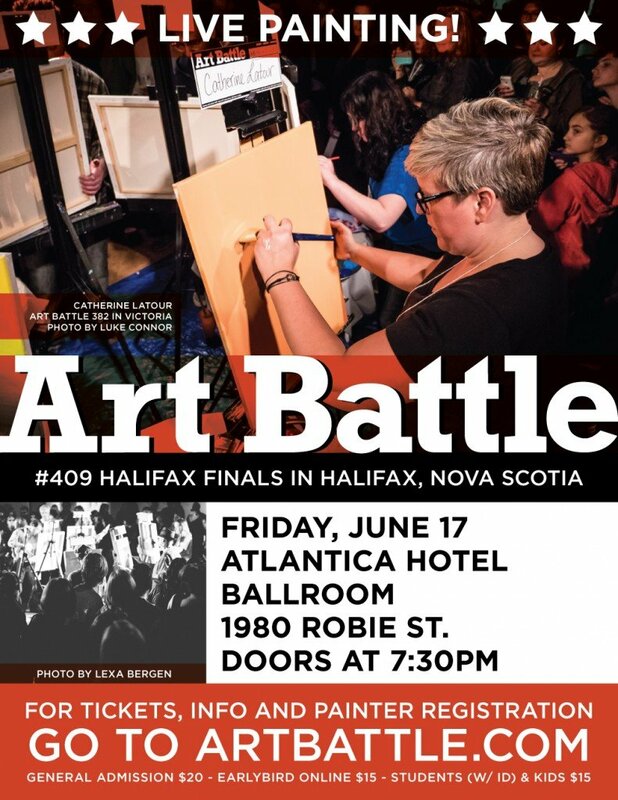 This is the best night of the month for live art and creative community – we can’t wait to see you there!